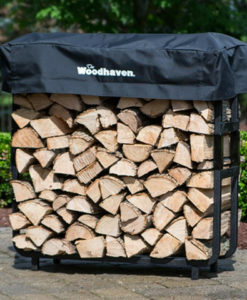 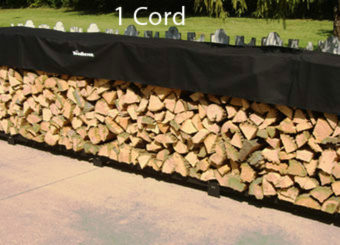 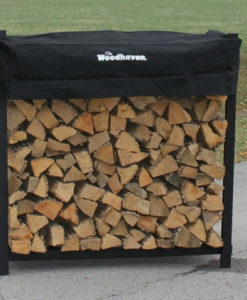 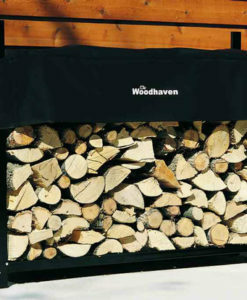 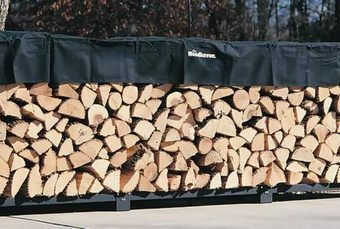 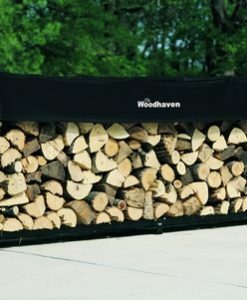 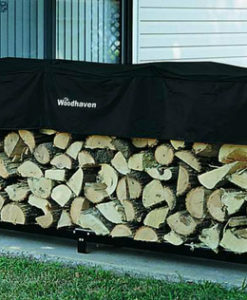 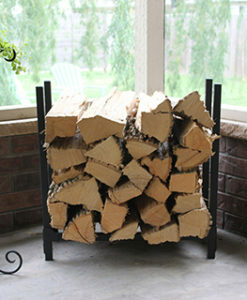 This Courtyard Firewood Rack is a heavy duty firewood rack that features three storage areas. 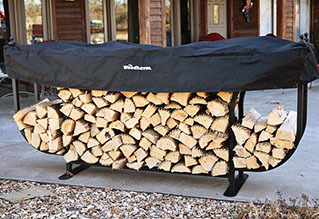 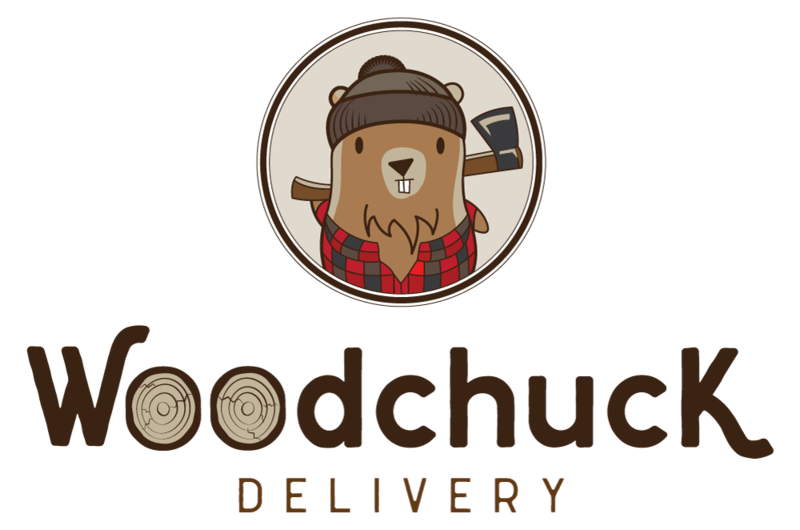 It is made out of heavy-duty 14 gauge 1 1/2” steel, with a baked-on powder coat finish, stainless-steel nuts and bolts, a lifetime structural warranty, and includes a black seasoning cover (as shown) at no additional cost. 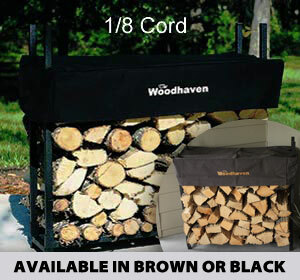 Holds over a half cord of Firewood.